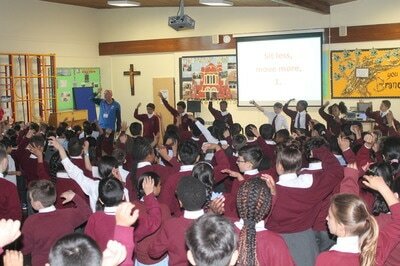 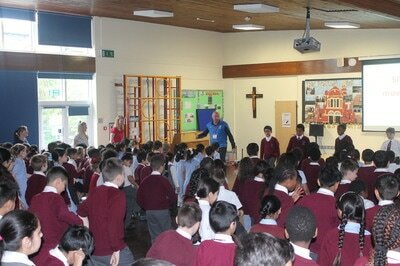 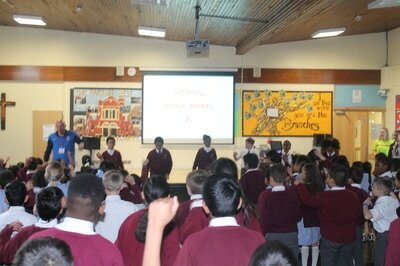 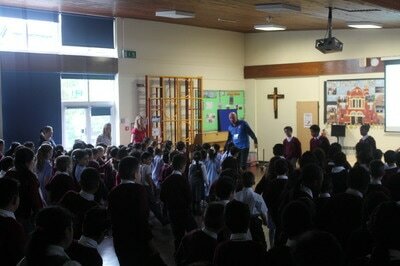 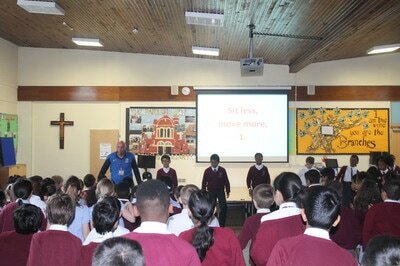 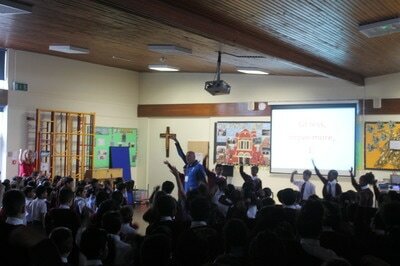 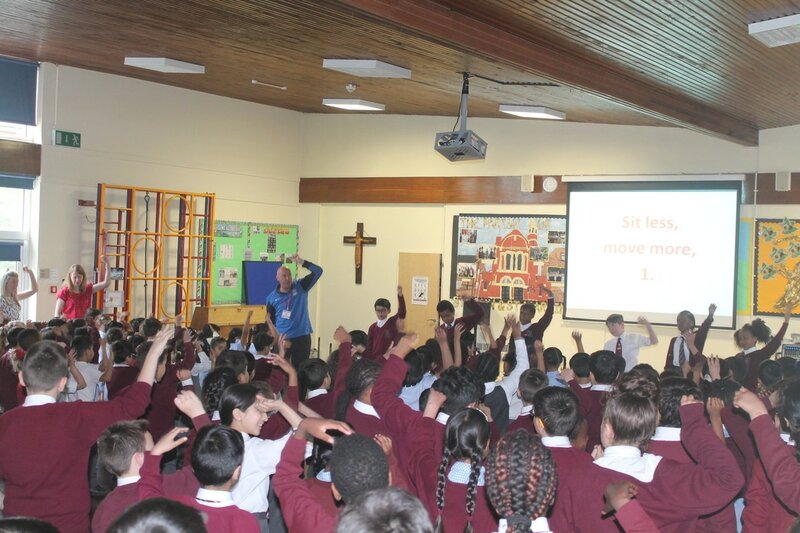 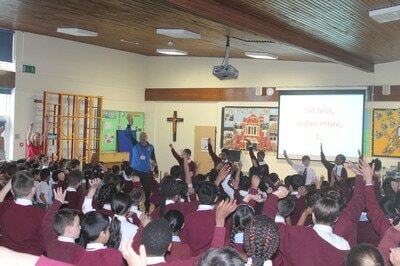 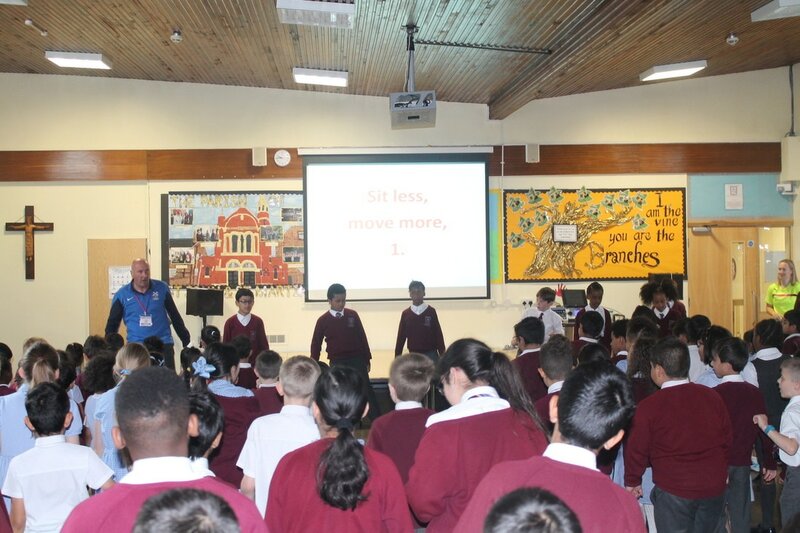 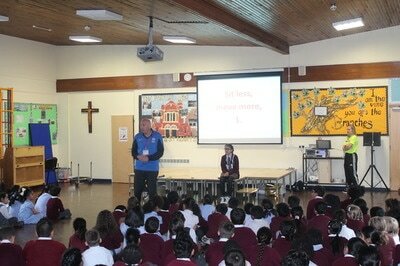 On Friday 16th June, we had a special assembly about sportsmanship with sport coaches from Bishop Challoner. 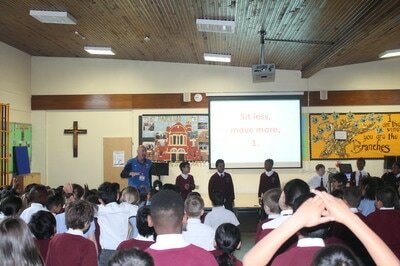 Maya and Gabriel, Year 6, played their part as well in presenting a very interesting slide show. 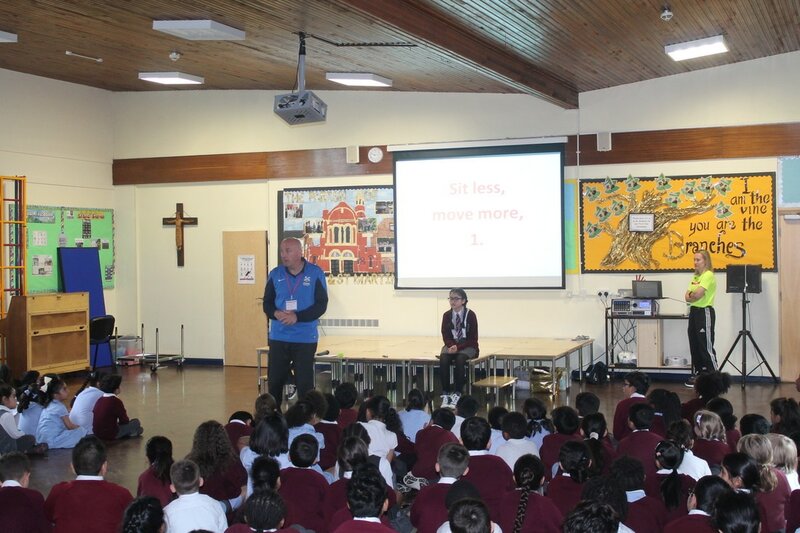 ​Maya: "This morning we are going to tell you all about how you can be a good sports person and role model, what sportsmanship is and why it is so important and also all about winning and losing." 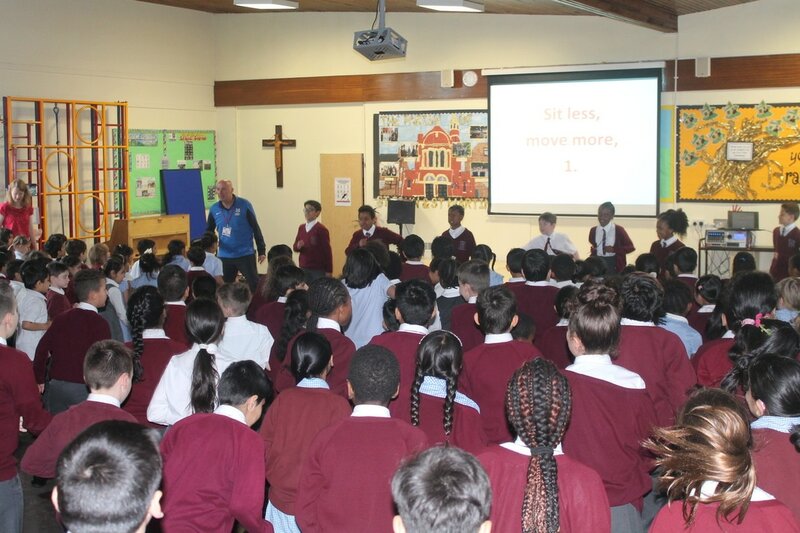 Gabriel: "The definition of Sportsmanship is fair and generous behaviour or treatment of others, especially in a sporting contest. 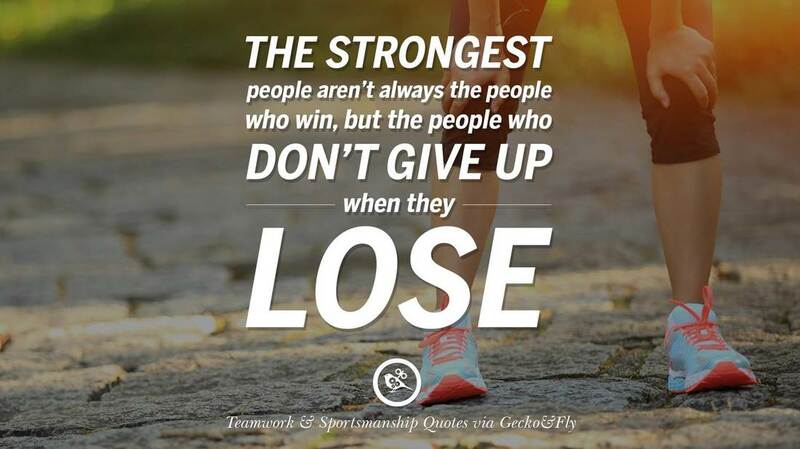 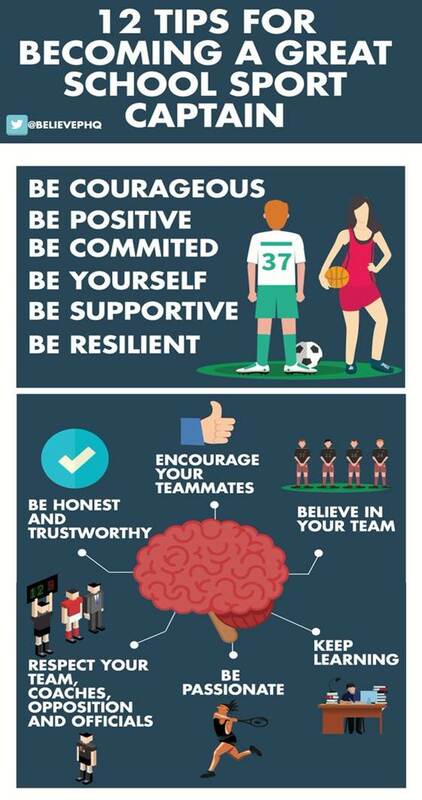 It is about treating fellow players, teachers, and officials with respect whether we win or we lose."